The Newport Aquarium is one of Cincinnati's gems. It has fish, sharks, eels, and the best receptions. 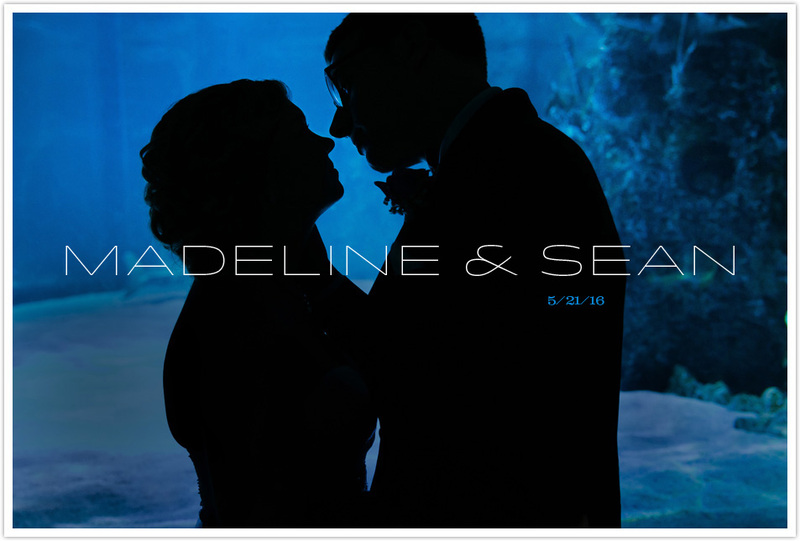 Congrats Madeline and Sean!